Jamb 2019 Guide to success and how to prepare for Jamb 2019 Examination, Many students prepared passionately for 2018 Jamb examination. However, some people didn’t make it. Not because they weren’t prepared, but they didn’t get useful information that will guide them. However, it is time to move on and stop lamenting over an examination that has long been over. And remember that this article will provide useful information on Jamb 2019 Examination Date and how to prepare for it. Life is all about secondary chance, since you didn’t make your Jamb 2018, it is better you start reading Jamb 2019 Guide to success now. As a matter of fact, early birds get the healthier worm. So, keep reading and get all the details that will help you prepare for Jamb 2019 examination. The 2019 Jamb registration will start before the end of October 31st. I know you are anxious to hear that! 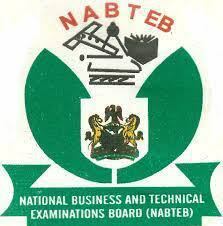 Furthermore, you must know that preparation is the only way to pass Jamb this way. So, we will be updating you from time to time on how to prepare for Jamb 2019 examination. How to prepare for jamb 2019 examination. Below is a complete guide on how to pass Jamb 2019 examination. This guide is a standard solution and if you follow it keenly, you will definitely pass your examination with flying colours. You will definitely perform well if you study their past questions. 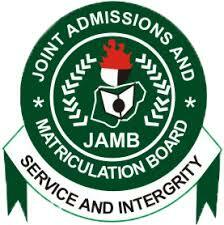 Don’t buy into the rumor that jamb don’t set past question any longer. This is far from the truth, it is a tradition that they can’t change. 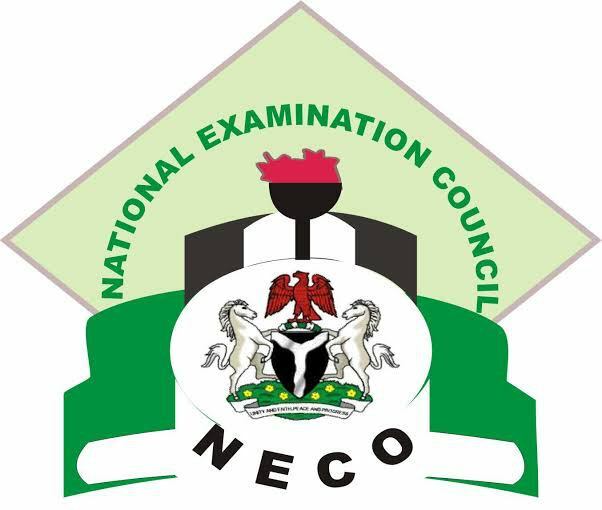 You must acknowledge the fact that Jamb is different from Waec, Neco and other examinations. This is due to the fact that Jamb is purely objective question, either you know it or you don’t. There is no room for you to use your own explanation to come up with an idea. So, you must read smart to pass jamb 2019 examination. While preparing for Jamb, you must pay attention to details. Furthermore, take notes of key points as these are what jamb is likely to ask you. As a rule to pass jamb 2019 examination, you must learn to study for long time. This will enable you to cover the syllabus before the exam. So, you must start preparing now. 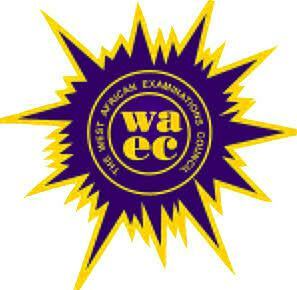 Unlike Waec, doesn’t give candidates the option of selecting questions. You will be required to answer all questions. I am sure you understand how it feels to see the topic you deliberately skip as one of the questions. So, don’t repeat the mistake you made in 2018 Jamb examination. This is an opportunity to correct them. Ensure that you utilize your syllabus. This is another helpful technique that will prepare you for jamb 2019 examination. After covering most part of the syllabus, try and test yourself with one of the past questions. 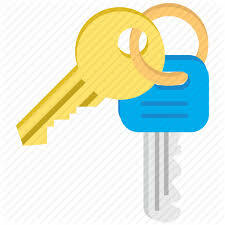 With this, you will be able to ascertain your level of preparedness. Study with text books that are very simple and easy to understand. Some text books are very easy to read and understand. Go for these textbooks and avoid reading complex materials that are uninteresting and boring. This is another good way to prepare for jamb 2019 examination. It is advisable to meet intelligent jamb candidates. You can discuss with them, share ideas and brainstorm on difficult topics. This will go along way to help you prepare for the examination. You need to prepare your personal timetable for reading. However, it is not just about preparing the timetable, rather you have read according to the time table. Be discipline with your time and ensure that you adhere strictly to the schedules of your personal timetable. So, this is all you need to know about Jamb 2019 examination for now and how to prepare for it. Stay connected to our social media channels for latest updates. If you have any question regarding Jamb 2019 Guide to Success and preparation guide, you can drop it in the comment box below.